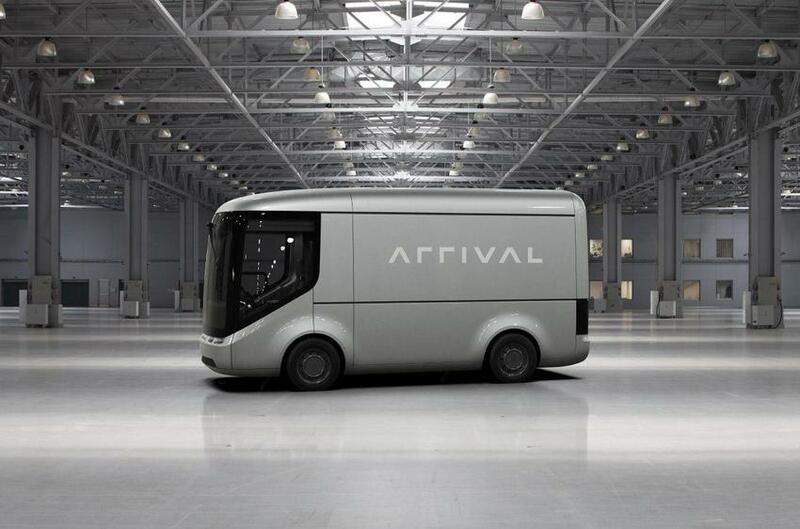 ARRIVAL is a technology company making vehicles the way they should be - fully electric, digitally connected, and smart. We are working with some of the world's leading businesses and governments with the goal to re-define how cities look, think and feel. Our vehicles will be 100% built by robots and are autonomous-ready. We announced a trial with the Royal Mail, UPS, we are the Official Electric Truck Partner of the FIA Formula E Championship, and we supply the components to the first fully electric and driverless race car and racing series, Roborace. A career with ARRIVAL will expose you to the bare-bones of a highly ambitious and entrepreneurial technology company, so if you’re interested in creating the future, not just talking about it, we’d love to hear from you.